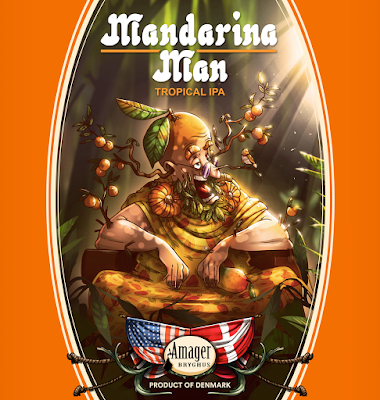 Amager Bryghus holder vanen tro Amarikanerdag i starten af juli, og i år er begivenheden velsignet med hele otte nye øl. Stovt præsenterer her de første fire. One great thing about the craft beer world is how erratic it can be. To be completely honest, until just recently we had never even heard of Hermit Thrush Brewery – simply pronouncing their name proved a major challenge for most of us! But one day – out of the blue – we received an email from Joan Bulzacchelli and Victoria Banerjee from the brewing crew at Hermit Thrush, asking if they could join in on a brewing day at Amager since they were travelling Europe – half in private, half to visit breweries. 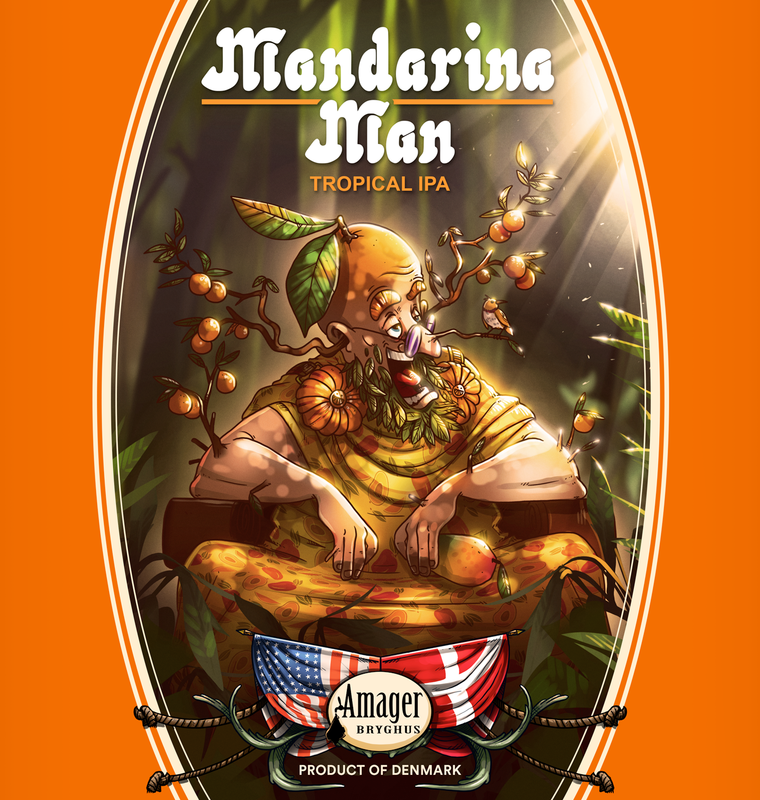 As we only have the deepest respect for Vermont breweries we suggested turning the brewing day into an actual collaboration day, and a recipe was developed via email with one of the brewery’s masterminds Christophe Gagne. 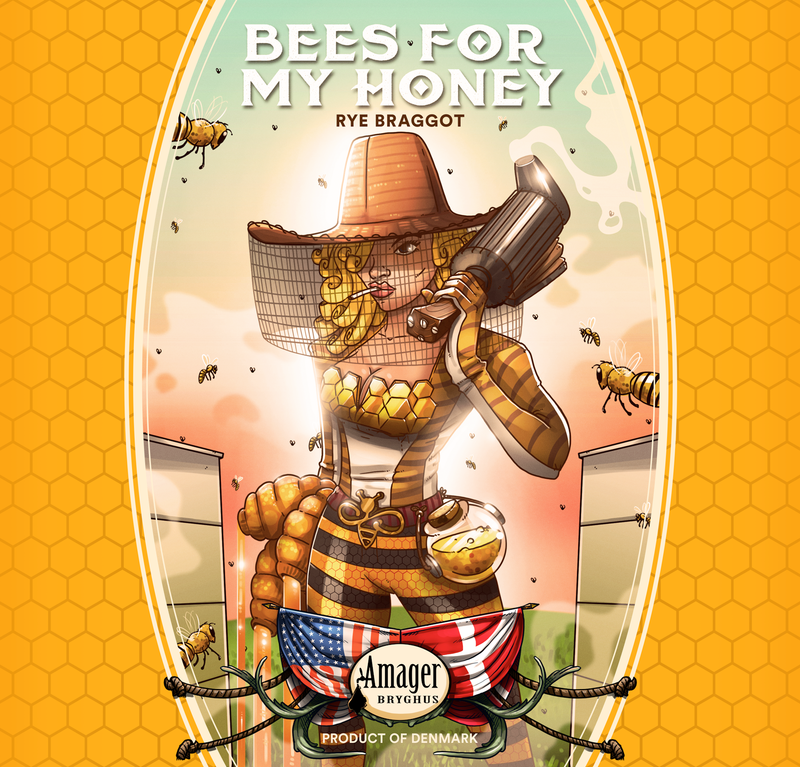 Bees For My Honey is a tribute to a product that is local to both breweries, a wonderful product that we both hold in high regard: honey! And it’s also a tribute to those wonderful buzzing little aviators called the honey bees. A friendly lil creature we have been taking for granted for way too long, only to realize that they seem to be abandoning us in recent years. We can’t blame them, but when honey becomes a scarce product, it may be too late to invite them back, because they just may have found a safer haven without pesticides and pollution. Save the bees – we need ‘em!! This is a collaboration beer made with Hermit Thrush Brewery, Brattleboro VT, USA. It’s been said that Kentucky is one of only two American states to contain no natural gold deposits. None at all. However, 200 years ago, the local folks didn’t know this or they simply disagreed. Gold or not, in the year if 1812 a regular gold rush hit the small settlement of Bellevue, right on the Ohio River in Northern Kentucky. Within a fortnight, Bellevue outgrew neighboring boomtown Cincinnati just across the river. And with the steady influx of prospectors and no real plan of where to settle them, the town turned into a Klondike-like mess with cheap entertainment and even cheaper bordellos. 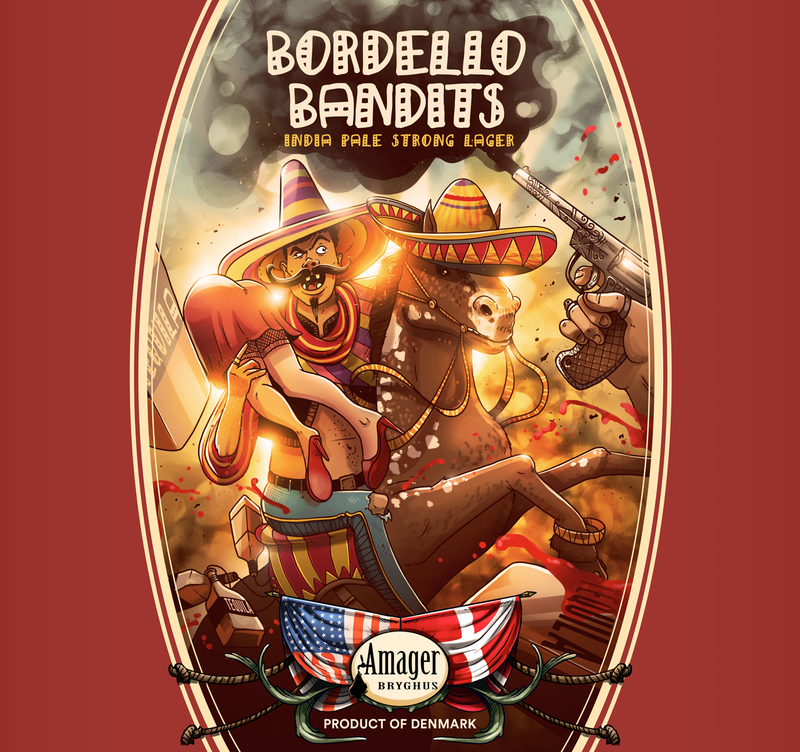 But in spite of being cheap, word of the actual high quality of these bordellos spread far and wide, soon attracting a much less desired customer group known as the Night Riders or the Bordello Bandits. Most came from as far as Mexico, in horse gangs as big as 30 riders. Within just a few hours such a gang of bandits could ravage a fully equipped bordello in the middle of the night, causing rack and ruin. These racketeers would enjoy the pleasures of the establishment, but leave without paying a penny. According to much later historians this is where and when the desperate call for “The Great Southern Wall” was first heard from the citizens of the young state. A call to keep the Bordello Bandits back in Mexico where they belonged. This is all a great story, but is it also true at all? Well, due to the most recent trends in American society fact or fiction seems to be in equal regard. 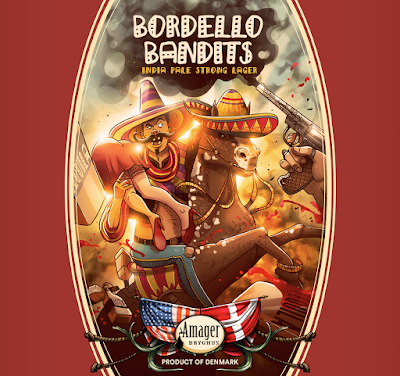 So, to hell with it – drink up and be merry, before the Bordello Bandits return. 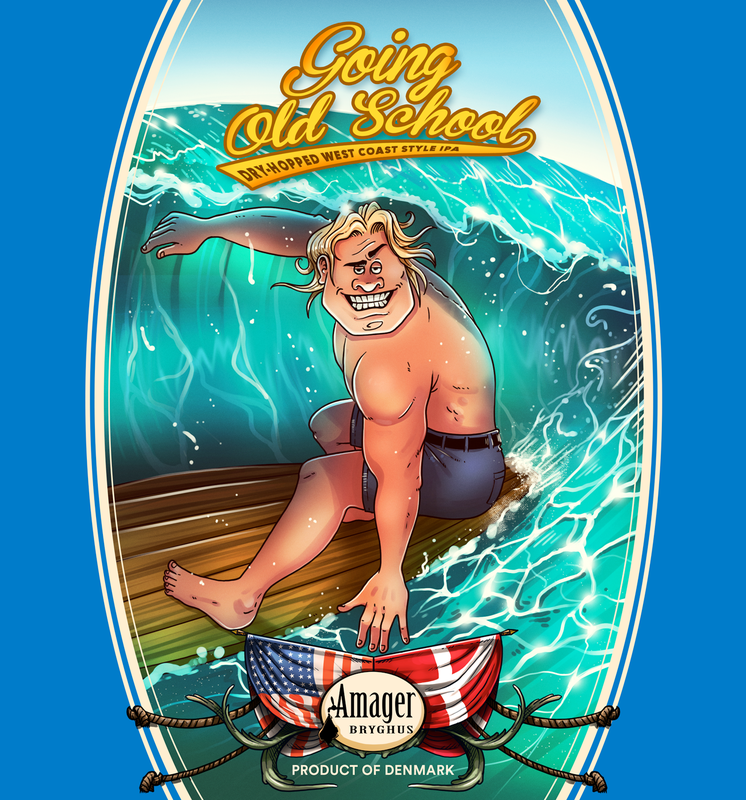 This beer is a collaboration with Ei8ht Ball Brewing, Bellevue KY, USA.